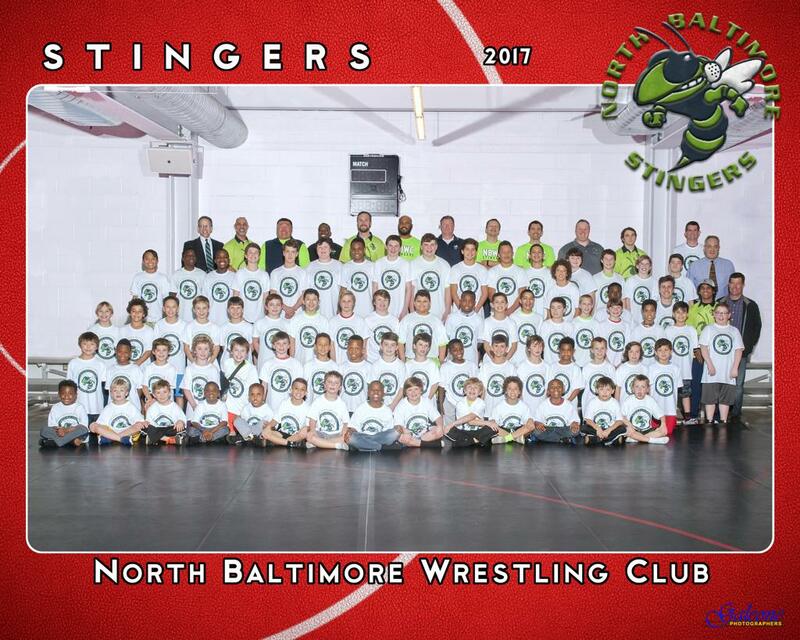 North Baltimore Wrestling Club. 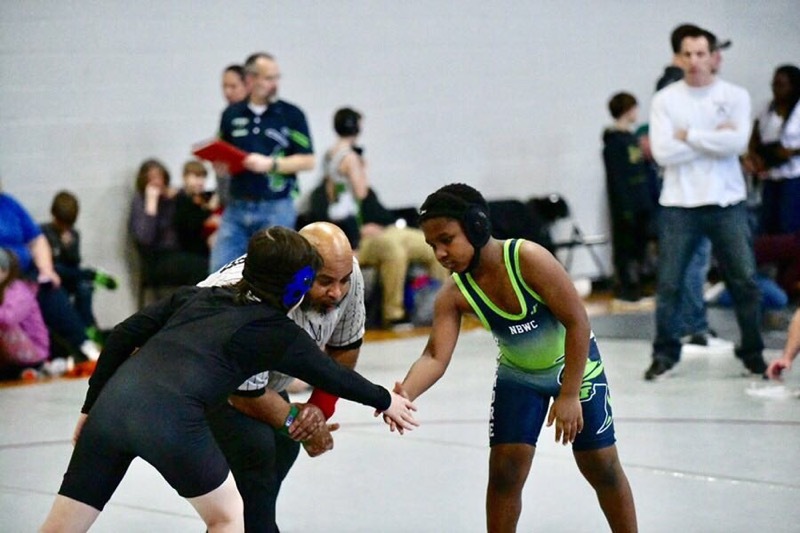 Inc.
Have questions about the North Baltimore Wrestling Club? 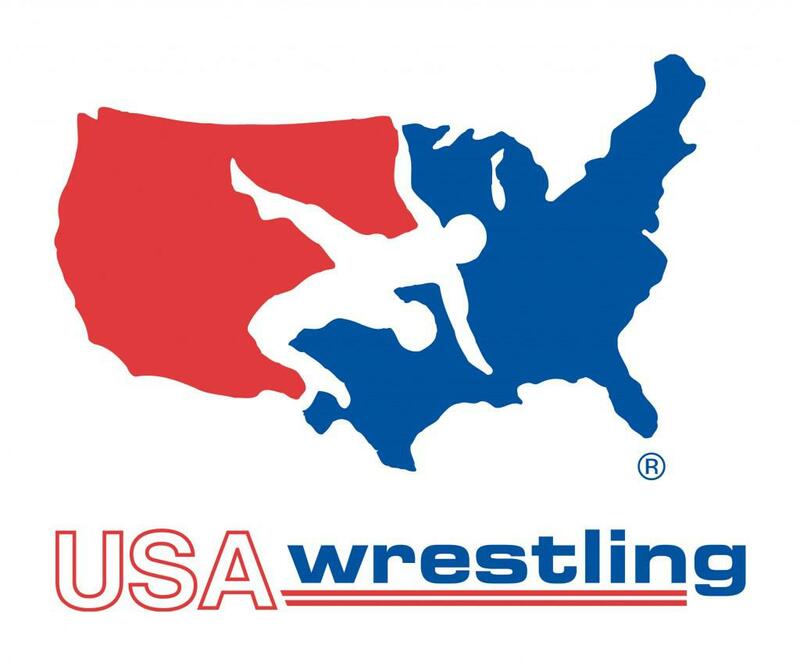 Log in to USA Wrestling and purchase your Limited or Full Folkstyle membership. 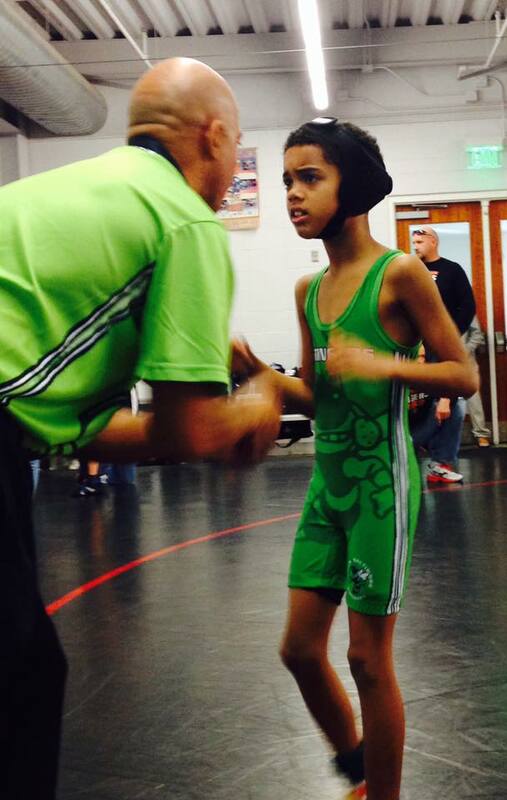 Gear stores 1, 2, and 3 are finished, and all orders have been delivered. 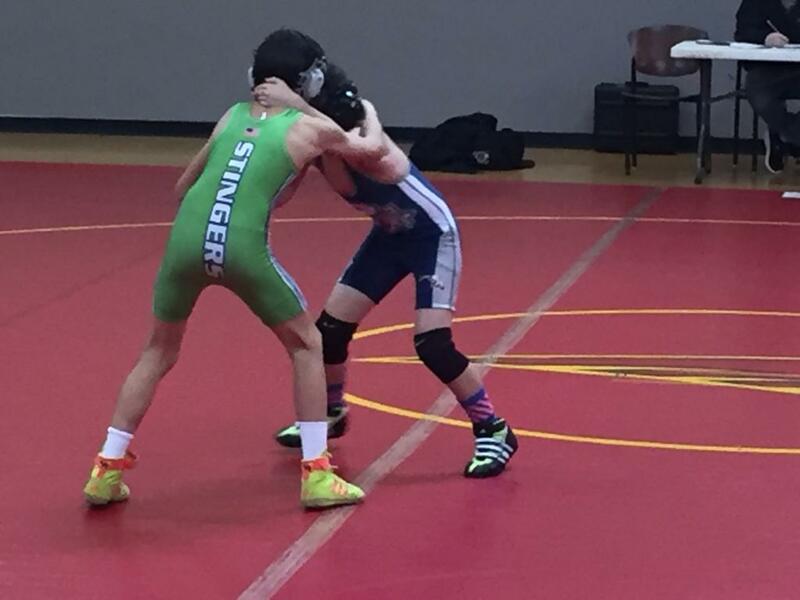 No more stores for this season - if you still need a singlet, contact Coach Spawn. 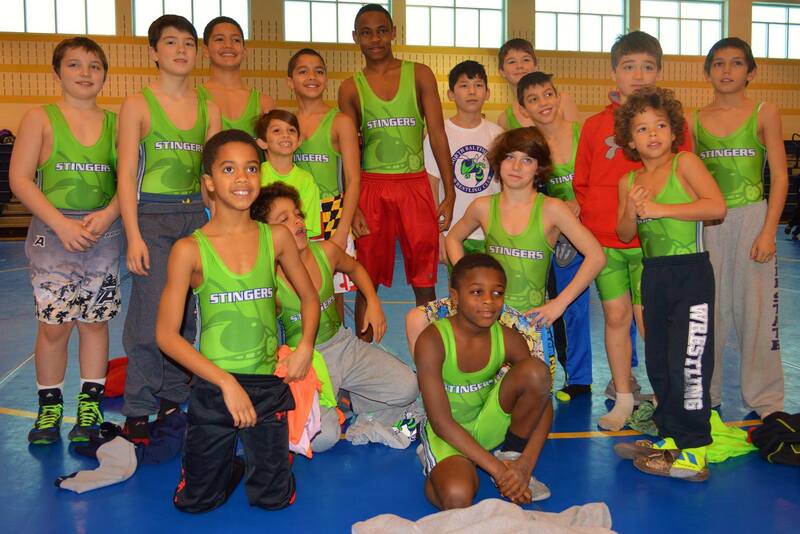 NBWC is a youth wrestling team for kids ages 5-14 years old. 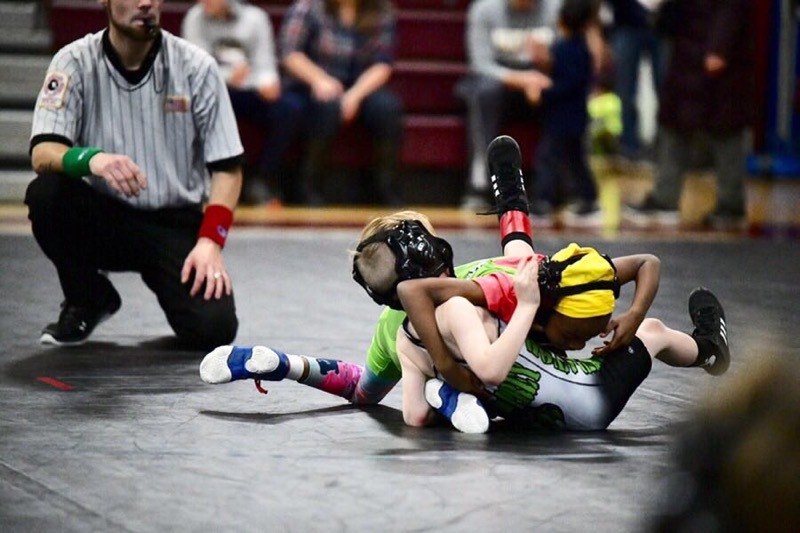 We teach folkstyle and freestyle wrestling to beginners and advanced wrestlers, and provide opportunities to compete at levels appropriate to a wrestler's level of experience. 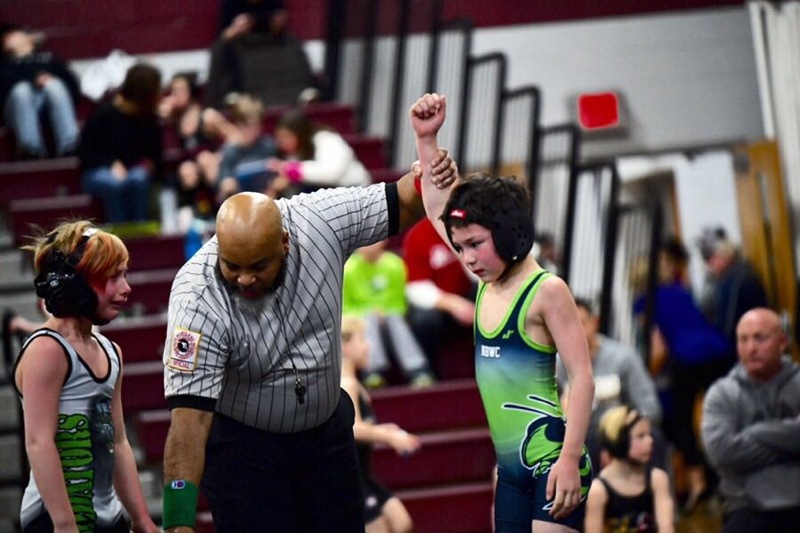 We teach sportsmanship, perseverence, technical excellence, and resilience. 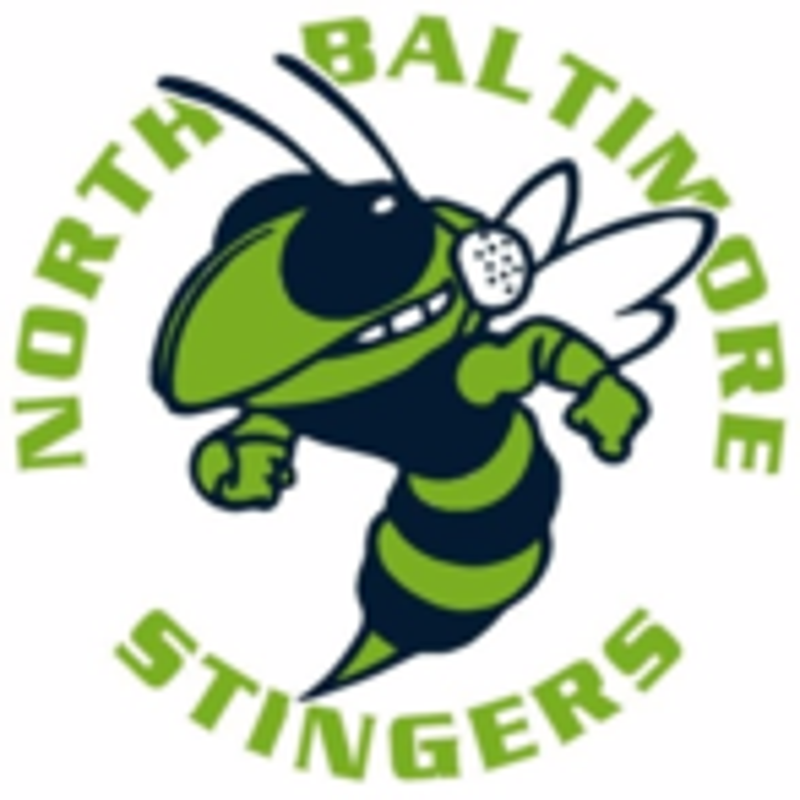 Our team comes from many different neighborhoods and schools across Baltimore - but we are all Stingers. 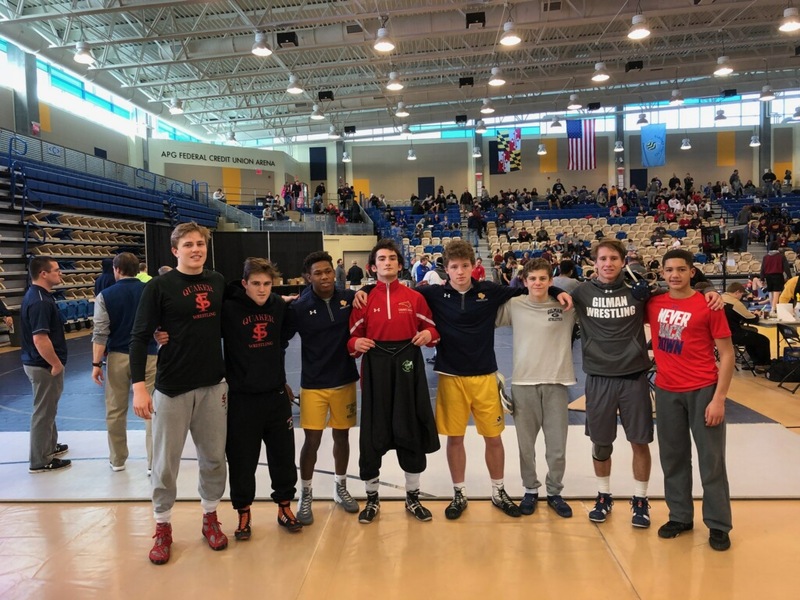 ©2019 North Baltimore Wrestling Club. 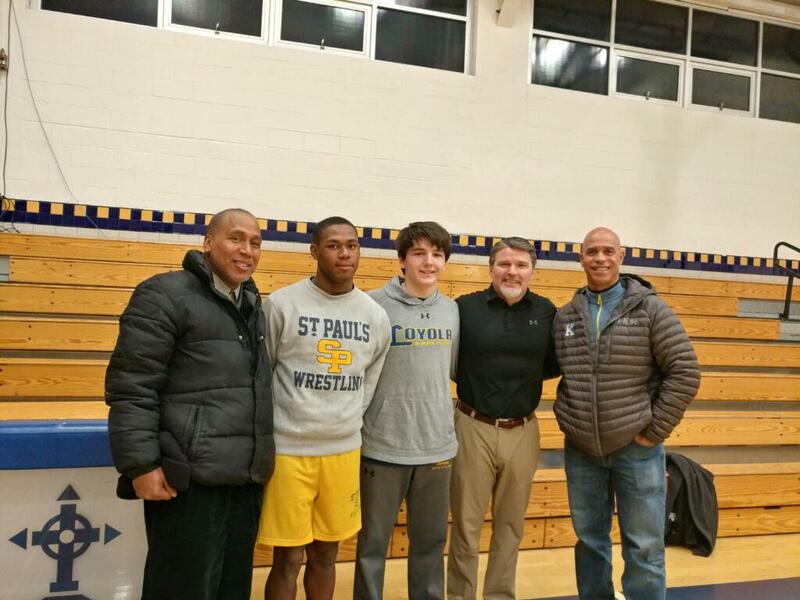 Inc. / SportsEngine. All Rights Reserved.